BTC & BCH split == the first anarchist revolution of Bitcoin. ABC & SV split == the second anarchist revolution of Bitcoin. 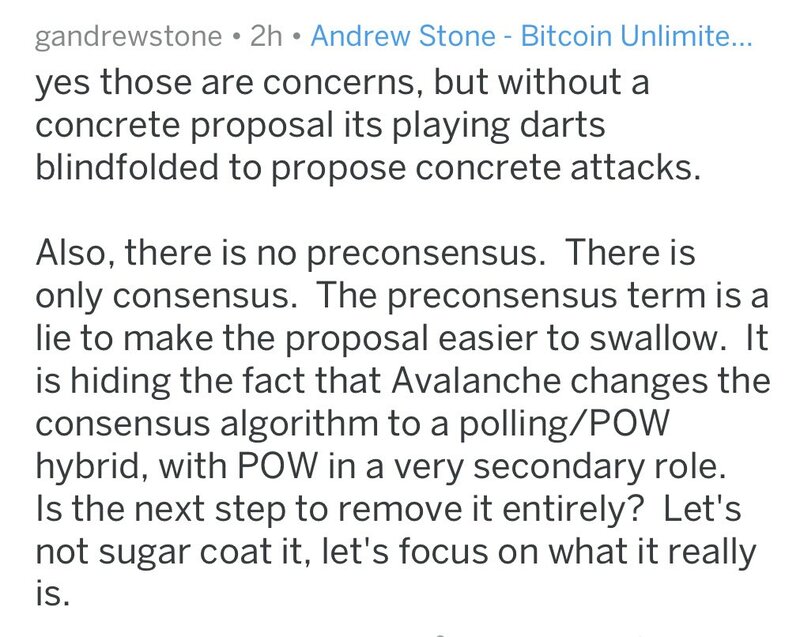 BSV people, keep close to the white-paper/nakamoto-consensus, keep anarchy in check. will memo.sv have a different logo? Everyone, who lost money in mt-gox-, were so early into crypto, they understood Bitcoin as magical internet money. 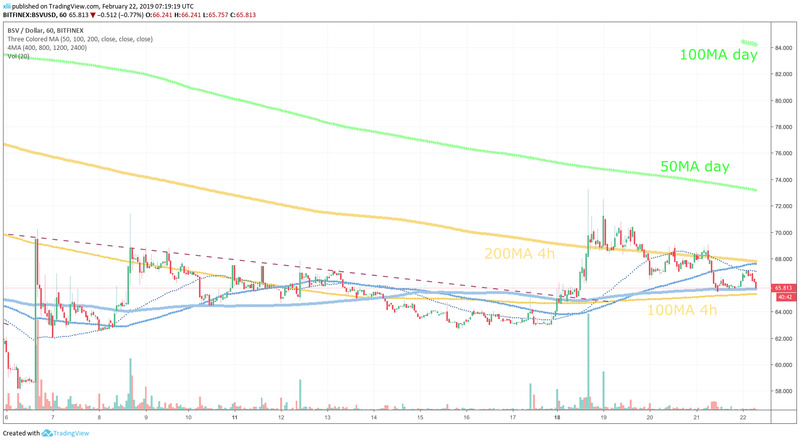 Question - will they sell off their BTC for BSV when they finally get back their share of remains?